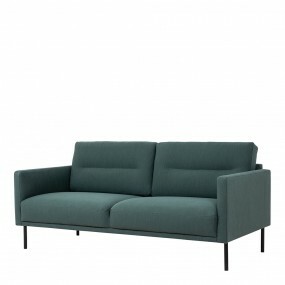 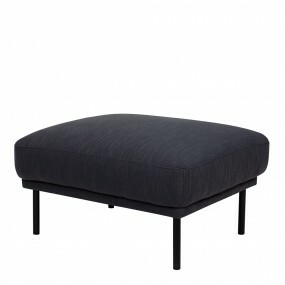 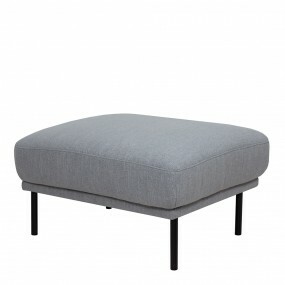 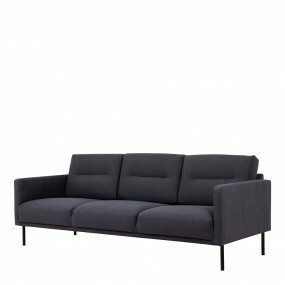 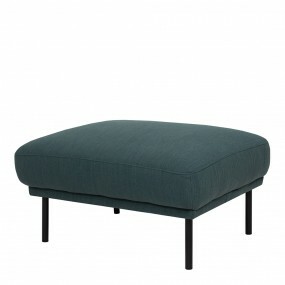 A modern inspired design, kept sleek and angular with slim legs. 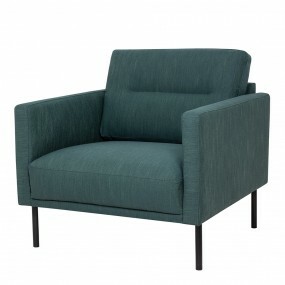 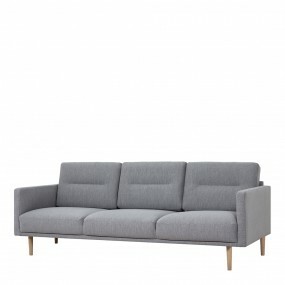 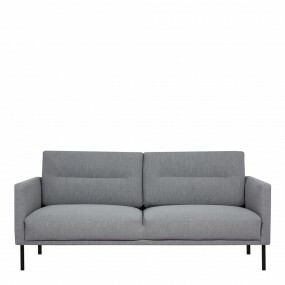 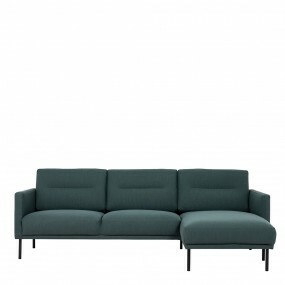 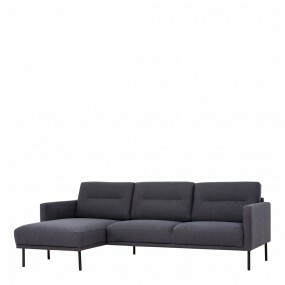 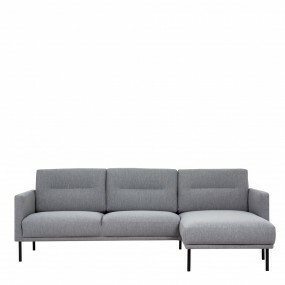 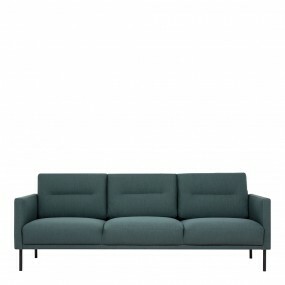 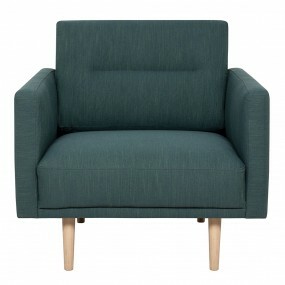 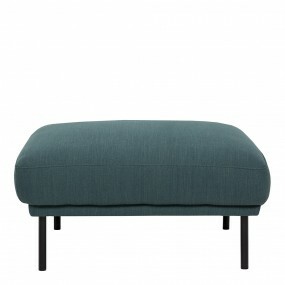 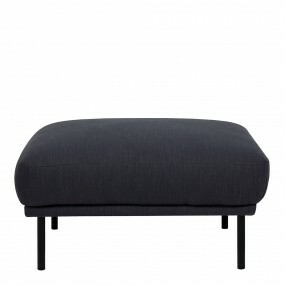 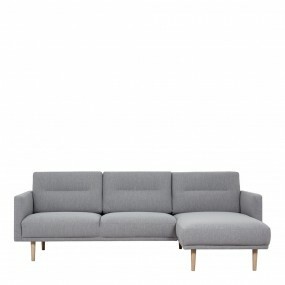 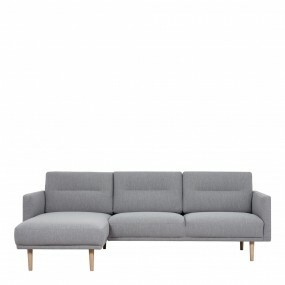 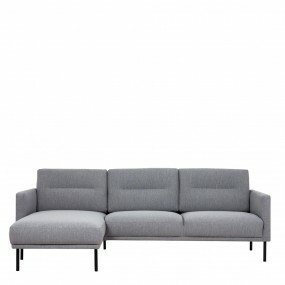 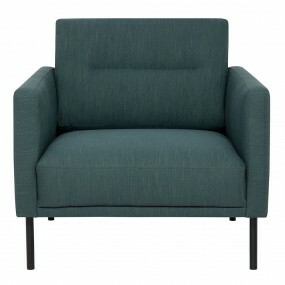 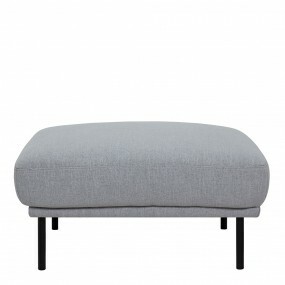 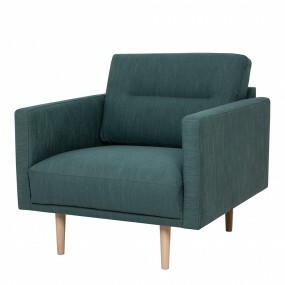 Comfort has not been sacrificed for design, with its comfy back cushions and wide armrests. All together the perfect and stylish place to spend your evenings.